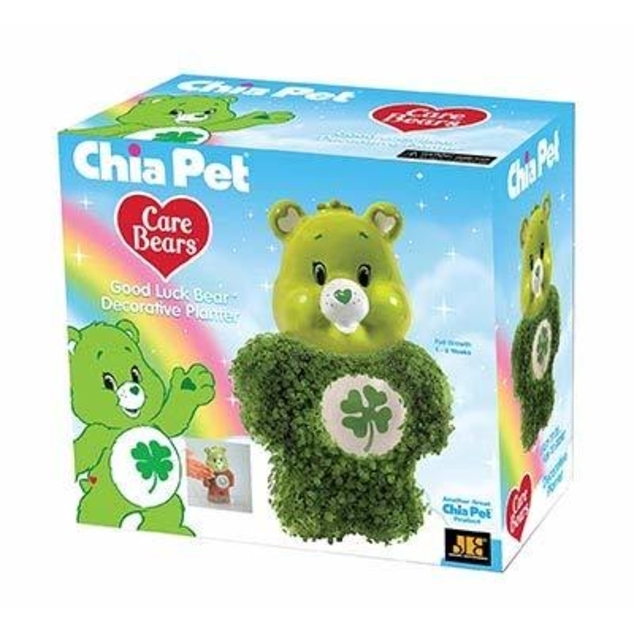 Chia Pet Good Luck Care Bear Decorative Planter – Watch It Grow! Easy to Do … Fun to Grow! The perfect fan gift! Full Coat in About 1 – 2 Weeks. 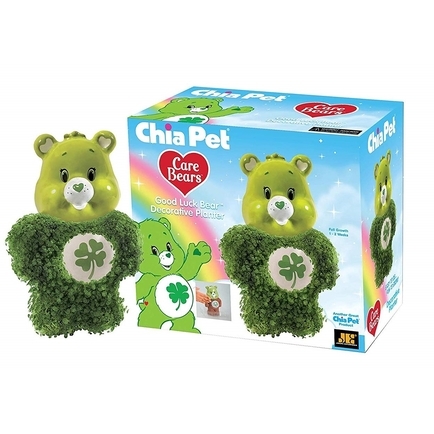 Reuse Your Chia® Indefinitely. Simply replant with Chia® Seeds packets (extra seeds included) or similar herb seeds, such as basil, alfalfa, marjoram or thyme.